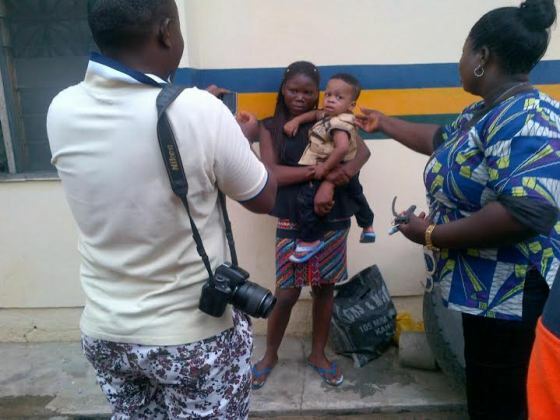 One year old David Ekpedeme Robinson who was kidnapped by his nanny in Calabar, Cross Rivers state two days ago has been found. 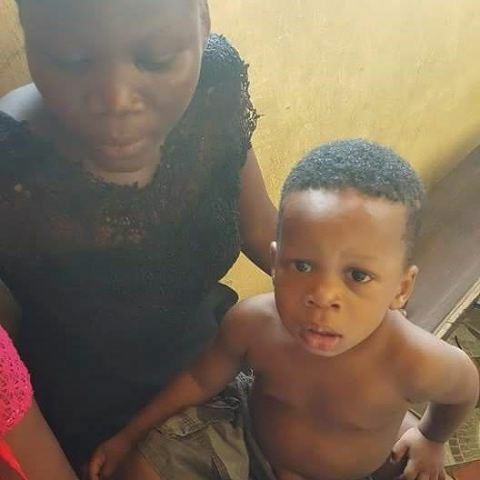 He was found today with his nanny at Trailerpark in Onne, Rivers state where she was trying to sell him. He is back to his parents.Thank God! See more photos after the cut..